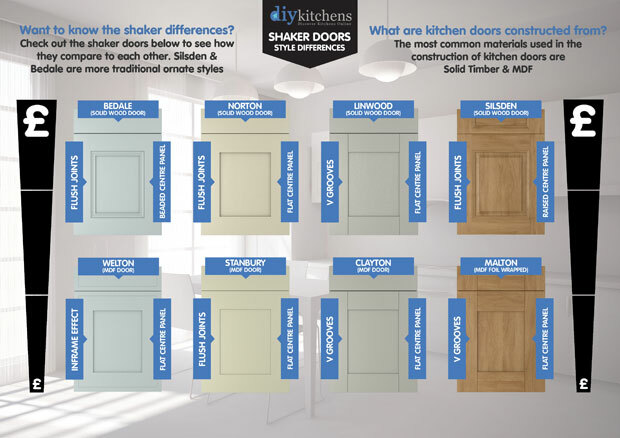 Home » Customer Questions » What are the shaker kitchen door differences? 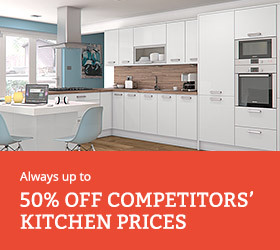 What are the shaker kitchen door differences? 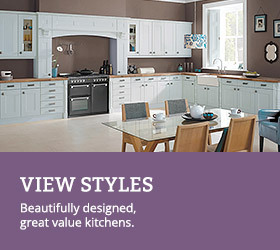 The shaker kitchen doors we supply do have some subtle differences in their appearance and types of materials used. So, I’ll try and be as descriptive as possible. To start off with, it’s important to have a bit of knowledge before we dive in. So, here goes. You will see the term “v grooves” mentioned within this article. 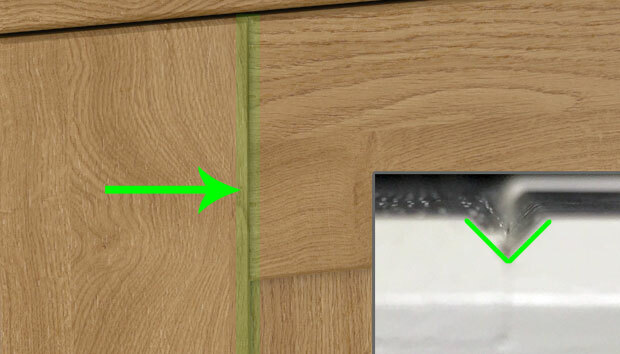 V grooves are basically visible lines on the shaker kitchen doors where the panels meet, see the image below. Another key difference between shaker doors are the materials used to make them (Solid wood & MDF). Solid wood is more expensive and gives a natural grained wood finish to the door. This grain is also visible through painted versions of the solid wood door. 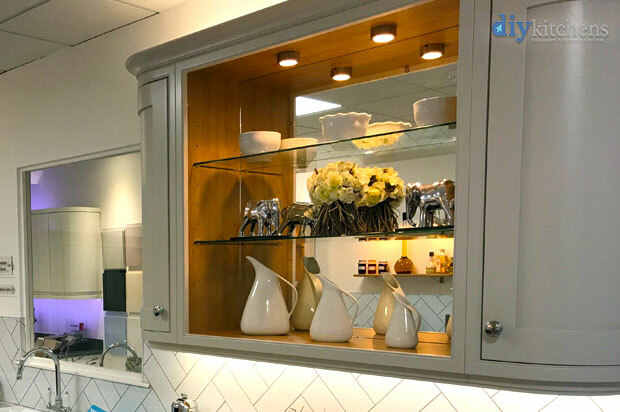 MDF doors don’t have the grained look (unless you go for the foil wrapped Malton oak effect door) but they do give the same shaker look and feel but with a smooth painted finish, which does look very sleek. 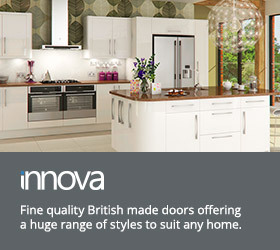 What are traditional kitchen doors? 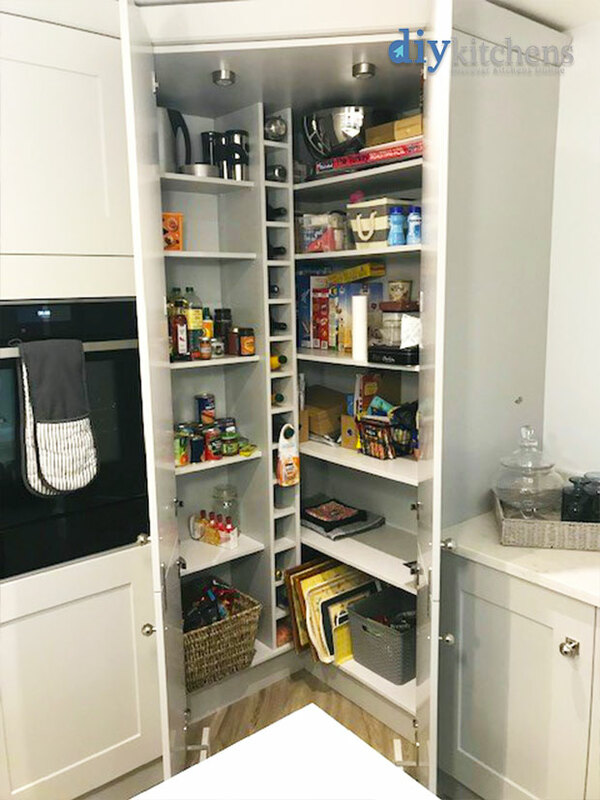 Traditional style kitchen doors are very similar to shaker kitchen doors, apart from traditional doors have beading around the centre panels and can have more of a distressed look to the wood. 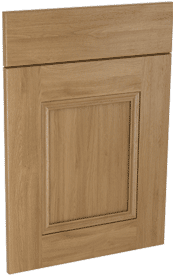 Is an MDF foil wrapped shaker door that looks like real oak, but it’s much cheaper than a solid oak door. The doors as well as the drawers have the v grooves. The doors and drawer fronts are 22mm thick. 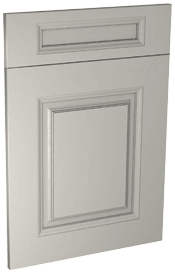 Is a smooth painted MDF shaker inframe effect door with no v grooves. The doors and drawer fronts are 19mm thick. Is a smooth painted MDF shaker door with v grooves on the main door but not the drawer. The doors and drawer fronts are 22mm thick. 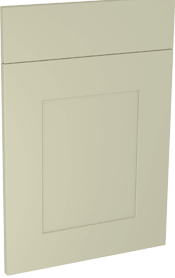 Is a smooth painted MDF shaker door but it does not have the v grooves on the doors. Is a 5 piece solid wood shaker door but this door does not have v grooves, giving it a smooth seamless finish with a beaded centre panel. The doors and drawer fronts are 20mm thick. Is a 5 piece solid wood shaker door but this door does not have v grooves and gives a very smooth seamless look. Is a 5 piece solid wood shaker door with v grooves on the main door but not the drawer fronts. Is a 5 piece solid wood shaker door but this door does not have v grooves, giving it a smooth seamless finish. The main door and drawers both have a raised centre panel are the doors are 20mm thick. Below you will find a downloadable PDF, which gives you all this information visually, in 1 handy guide. Click the image to download it. 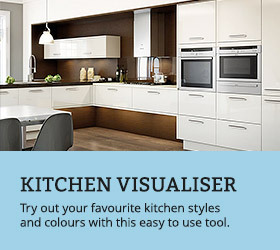 What types of kitchen hobs are there? Do you have Luca edging tape for plinths? How much recessed are the centre panels to the shaker doors that you sell? 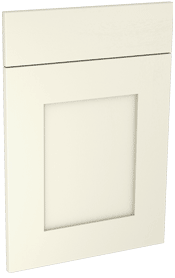 Hi Karen, The Linwood, Stanbury, Welton, Clayton & Harewood are recessed 7mm. Norton, Bedale, Ayton & Leeming are recessed 10mm.